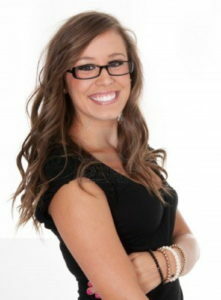 Estrin-D is the first diet pill specifically designed for adult women (website). 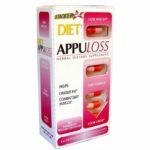 I have done at least half a dozen reviews on other diet pills specifically for adult women, so this is not the first one. Estrin-D increases a sluggish metabolism, so you burn additional calories even at rest. Estrin-D improves hormonal balance so you lose weight in all the right places. Estrin-D gives you all the energy youll ever need day or night. 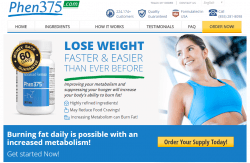 This Estrin-D review will scrutinize the ingredients contained in Estrin-D diet pills and find the truth behind the claims made about Estrin-D.
Vitamin B-6 and Magnesium both contribute to a healthy diet, but they have not been shown to contribute to weight loss. The combination of Yerba Mate, Guarana, and Damiana has been shown to contribute to weight loss. Since Estrin-D fails to disclose how much of the combination it contains, there is no way to determine if there is enough to be effective. Caffeine and green tea both increase metabolic function which leads to weight loss. Again, Estrin-D does not say how much of these ingredients they include, so there is no way to tell if they will be effective. Ginger root reduces stomach acid; it does not contribute to weight loss. Kola nut is supposed to suppress appetite; no studies have proven this. In fact, some studies are showing some possible cancer-related concerns with Kola nut. DHEA has been shown to contribute to weight loss. You guessed it-since DHEA is contained in a proprietary blend, there is no way to know if the amount of DHEA in Estrin-D diet pills will actually cause weight loss. Studies have actually shown ginseng has no effect on weight loss. Estrin-D does contain several clinically proven ingredients. However, they fail to list how much of each ingredient is included. 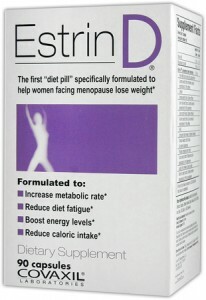 Also, there is nothing in Estrin-D which would make this specifically for women in menopause or postmenopause. Dont be fooled; Estrin-D is nothing special. You can buy a one month supply of Estrin-D diet pills for about $30. 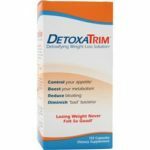 While this is relatively inexpensive for a diet pill, it is too much because there is no reason to believe Estrin-D will actually cause weight loss. They hide how much of each ingredient they use, which is usually because they dont include enough of any ingredient to be effective. You can find it on Amazon for $26.42 per package. The Estrin-D website is very basic. They have a contact link, but it only gives an email address. There is no customer service phone number or even a company mailing address. There is no guarantee for Estrin-D from the company; some distributors do offer their own guarantee for products. This Estrin-D review finds there is no reason this product should be geared toward menopausal or postmenopausal women. In fact, there is no reason to believe Estrin-D will cause weight loss at all. They fail to disclose how much of each ingredient is included. Despite how the Estrin-D website makes it sound, no research has been done specifically on Estrin-D diet pills. 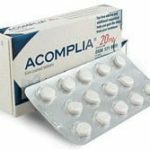 If you are serious about losing weight, look for a diet pill that contains proven ingredients in proven amounts; our recommended products are a great place to start looking.